The Faculty of Mathematical & Physical Sciences encompasses the logical, experimental and mathematical study of our universe. 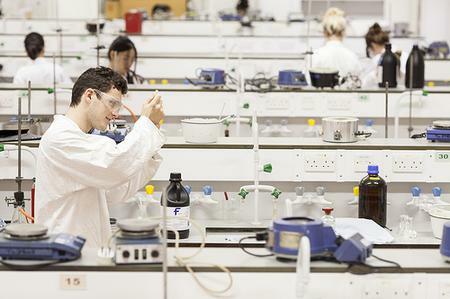 Front-line research feeds directly into our teaching programmes, and our students benefit from access to first-class laboratory facilities. Study topics such as neurodegenerative disease,drug design, high energy physics, medical imaging,environmental mapping and scientific ethics. Keep up to date with the latest news on the Kathleen Lonsdale building project. 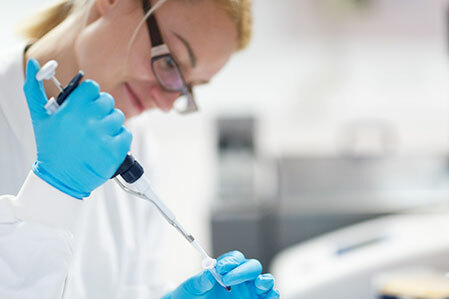 The faculty's flagship degree programme combines science subjects to reflect the high-quality, internationally-leading research undertaken at UCL. Students can investigate a wide range of subjects under guidance from experts in their field. 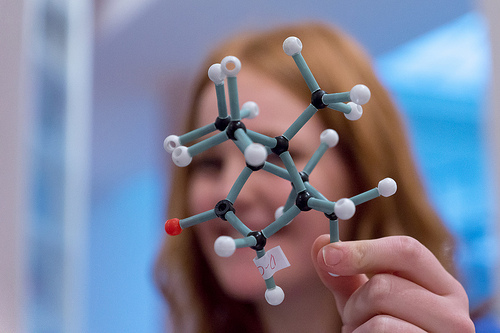 Find out about the broad range of single-subject science degrees at undergraduate level covering: Chemistry, Earth Sciences, Mathematics, Physics & Astronomy, Science & Technology Studies, Space and Climate Physics, Statistical Science. The faculty offers a broad range of single-subject science degrees at postgraduate level covering: Chemistry, Earth Sciences, Mathematics, Physics & Astronomy, Science & Technology Studies, Space and Climate Physics, Statistical Science.